Smart speakers, smart outlets, baby monitors and more are all great tech Christmas gift choices for friends and family. Unless, they're spying on you. 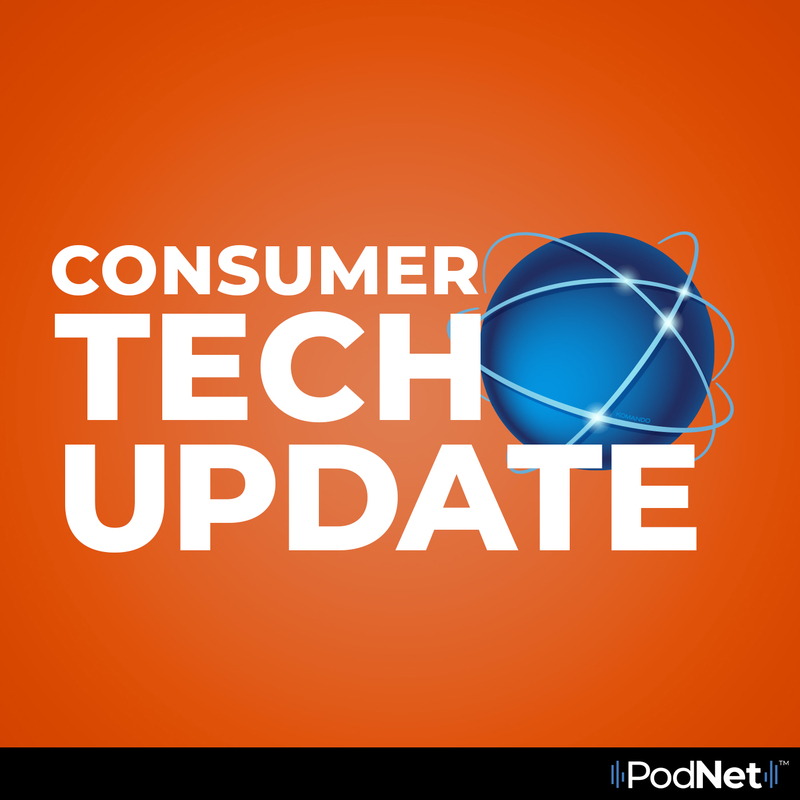 In this episode of Consumer Tech Update, Kim looks at a recent study from Mozilla that reviews some of the top tech gifts of this holiday season and how well they deal with security, encryption, and your privacy.